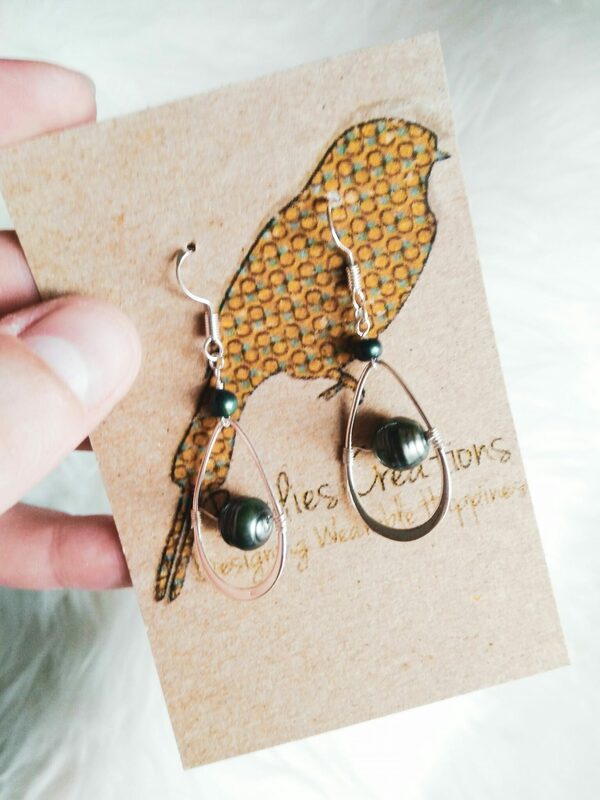 In this day and age full of processed foods and so many man-made materials, it’s a breath of fresh air to still find those who make handmade products out of naturally-sourced materials. I recently celebrated my 30th birthday and one of my brothers in the Coast Guard who is stationed in Hawaii sent me the sweetest package of handmade items from the island! Although this wasn’t in my brother’s gift package, I still wanted to share this with you guys since I snagged it at Bonboni Home & Gift in the Shaw neighborhood. 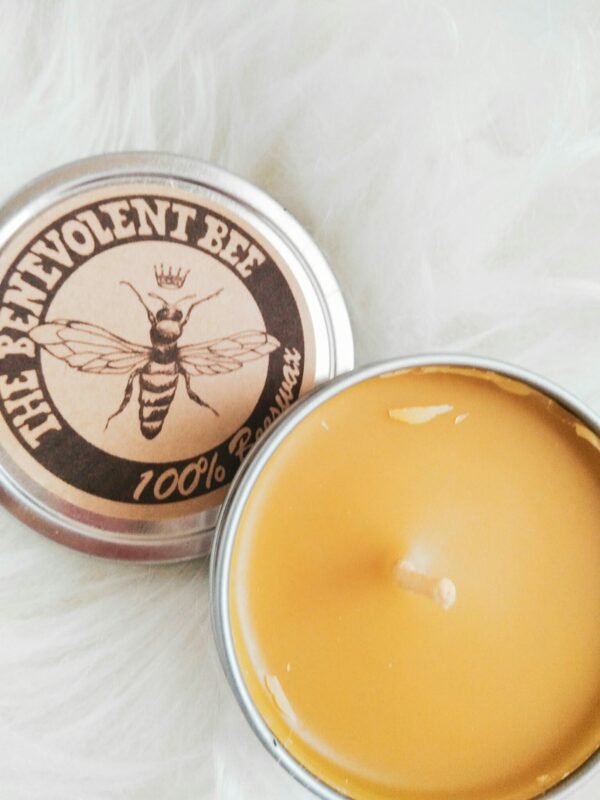 These candles are hand poured in small batches by The Benevolent Bee! 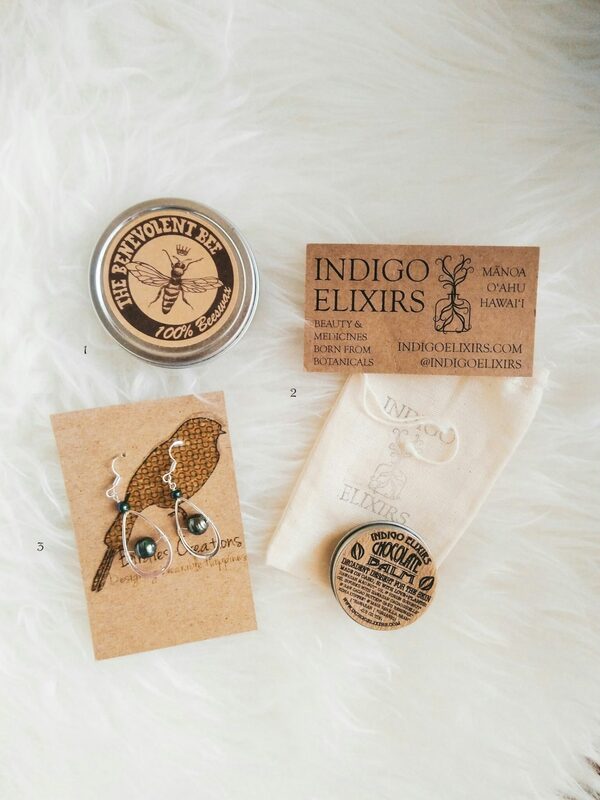 Indigo Elixirs is the brainchild of herbalist Deanna Rose. She creates her amazing products in her Manoa jungle apothecary in Oahu. Her products are designed to nourish the skin and soul and are infused with herbs sourced from her medicinal garden as well as conscious local farmers. 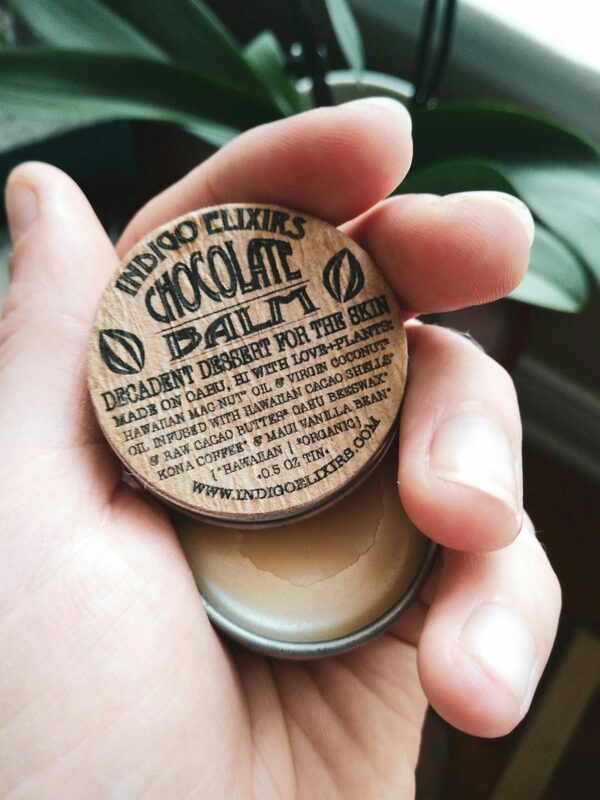 This chocolate balm is made with Hawaiin mac nut oil and virgin coconut oil infused with Hawaiian cacao shells and raw cacao butter, gahu beeswax, kona coffee, and Maui vanilla bean. What’s In My Smoothie Bowl?